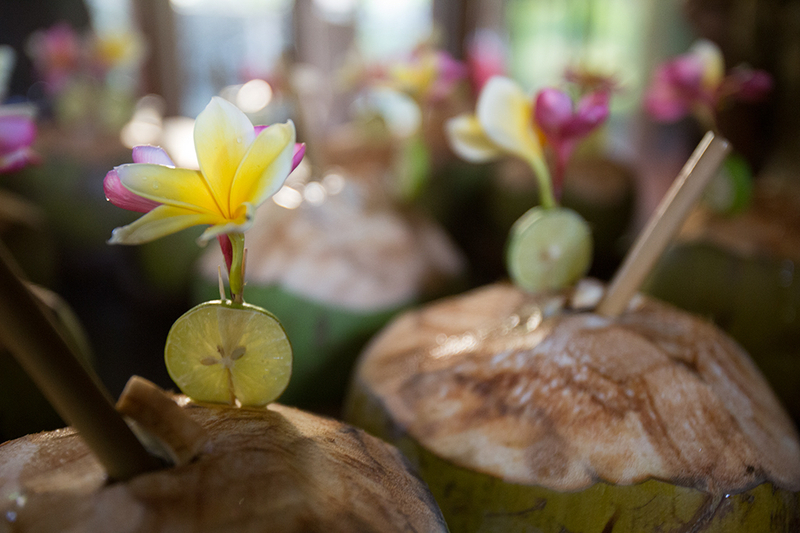 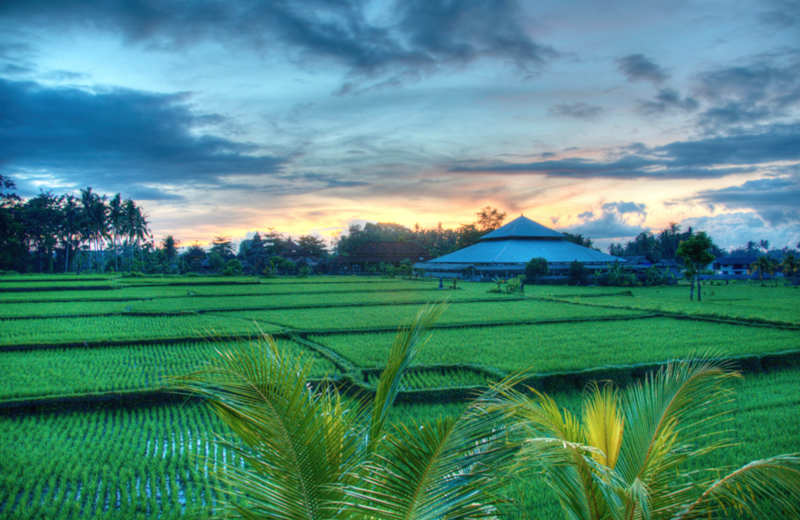 ​Join Libby Cox for a week immersed in the healing energies and vibrancy of the Balinese culture! Bali offers a stunning geography of ocean, mountain, volcanos and jungle with an incredibly diversity of wildlife and marine life. 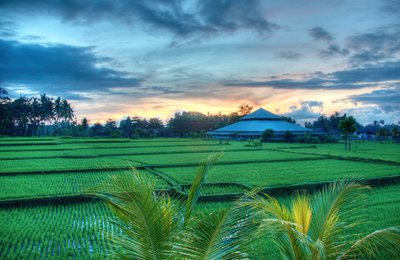 The Balinese people are characteristically warm and welcoming with a rich spiritual history. We’ll meet at the Denpasar international airport and transfer to Soulshine, a sacred and celebratory space created by Michael Franti to welcome yoga retreats and spiritual groups. 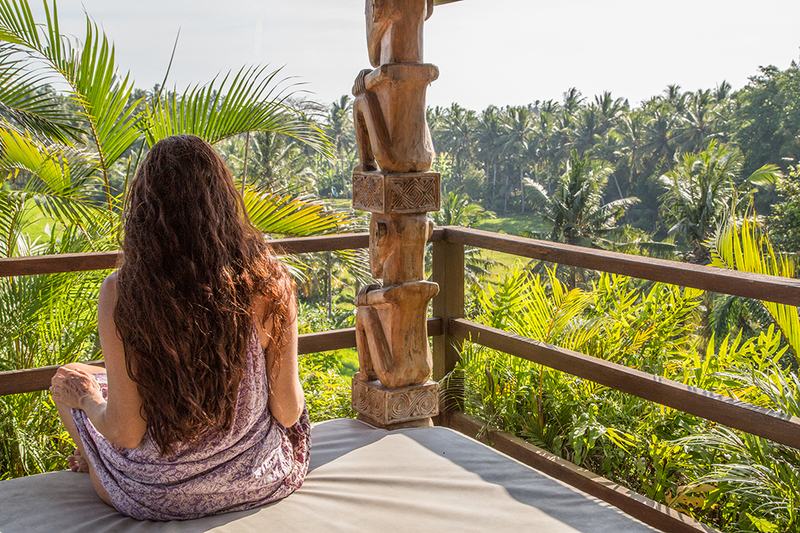 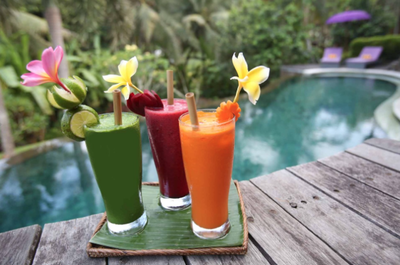 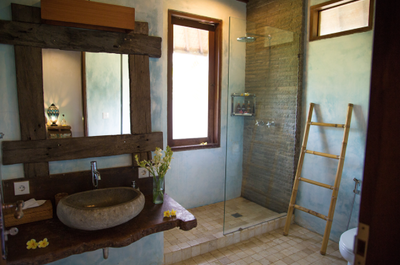 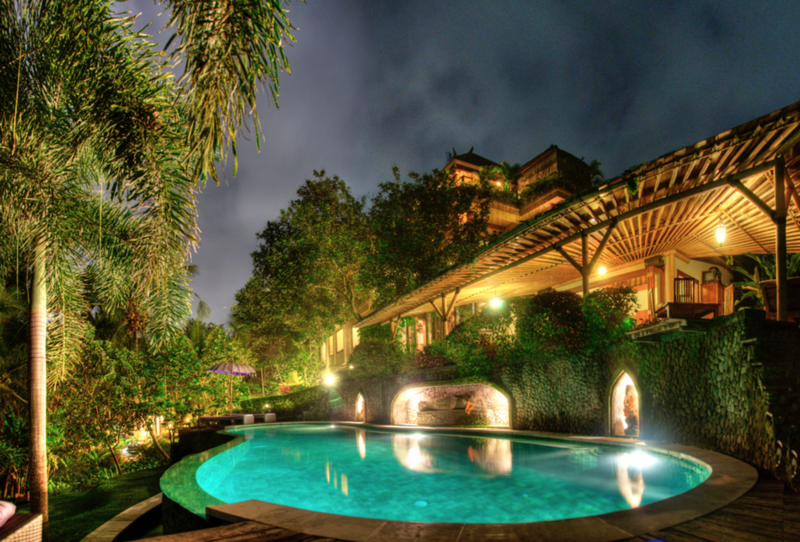 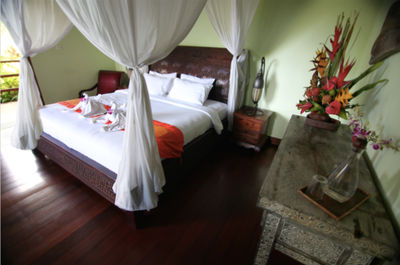 Soul shine is just a 5 minute ride away from Ubud, but feels like a world away. 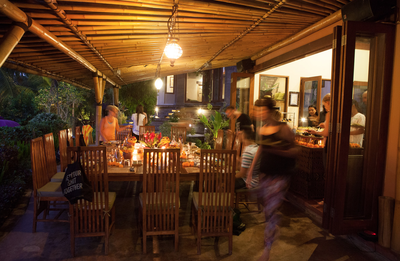 Its close to the bright and colorful markets of Ubud and minutes from the beach if you’d like to have a surf lesson. 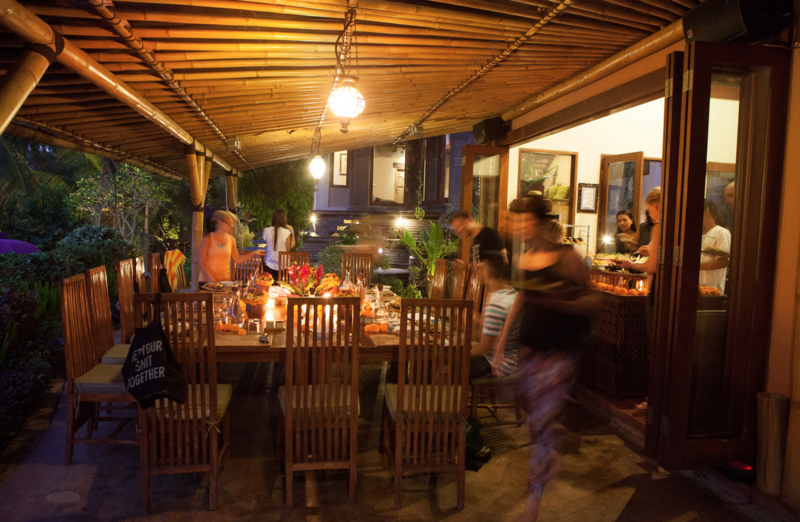 You’ll feel completely at home in the chic and unpretentious luxury villas of Soulshine and like family among the local Balinese staff. 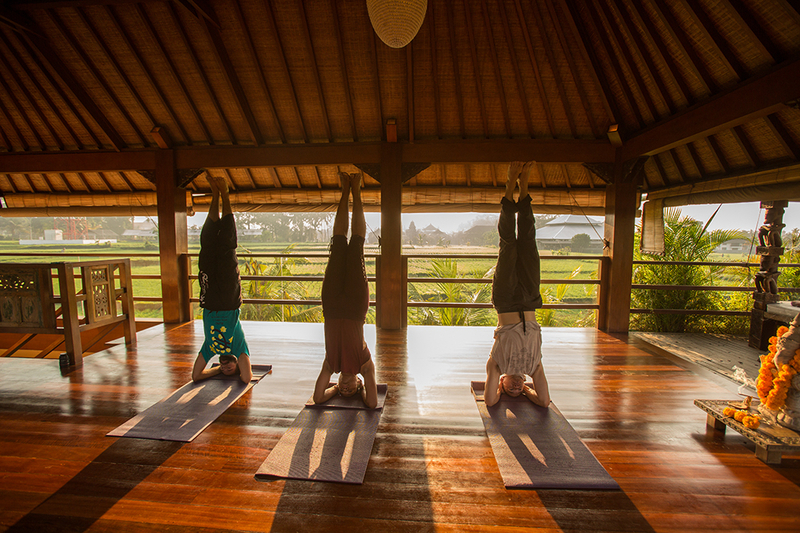 We’ll have have a daily practice of invigorating hatha yoga, yogic philosophy, gentle yoga and meditation.